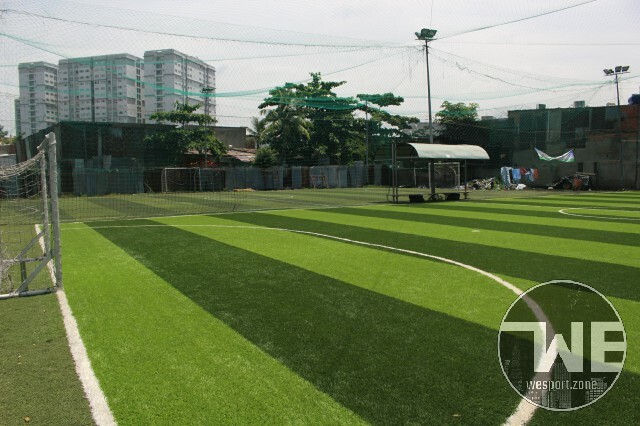 Football Stadium No.8 is a long-standing sport field in Binh Thanh District. 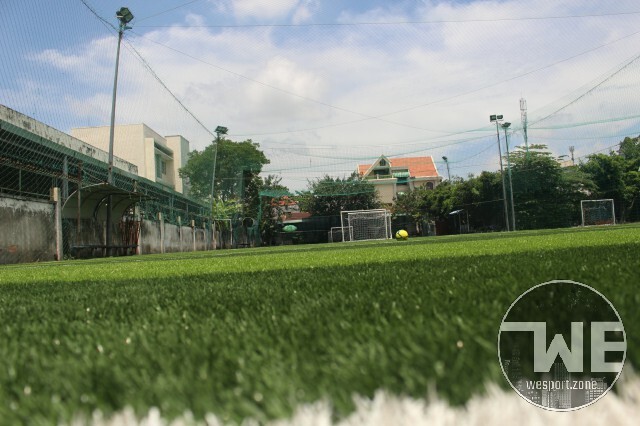 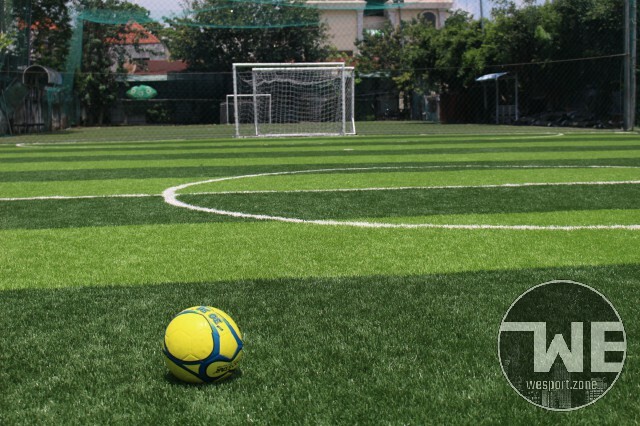 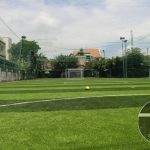 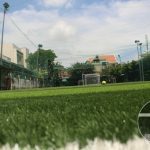 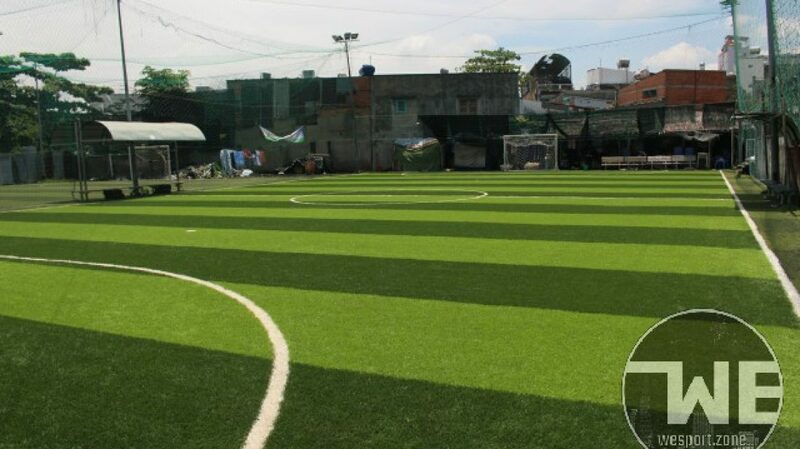 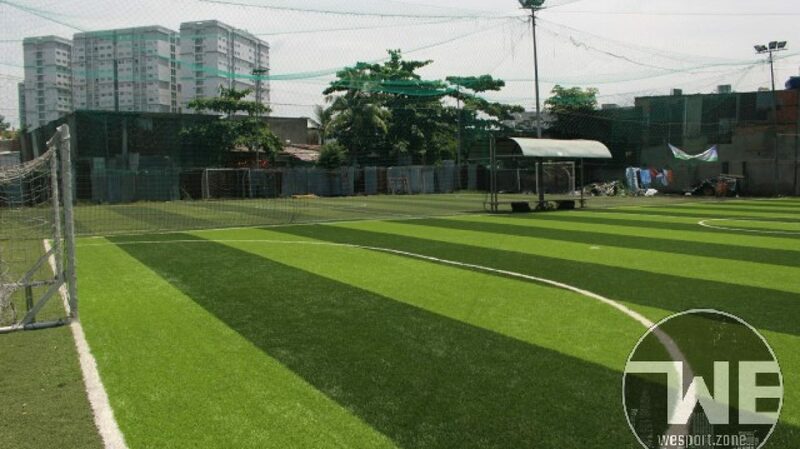 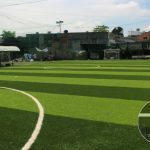 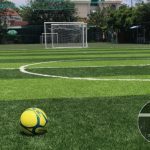 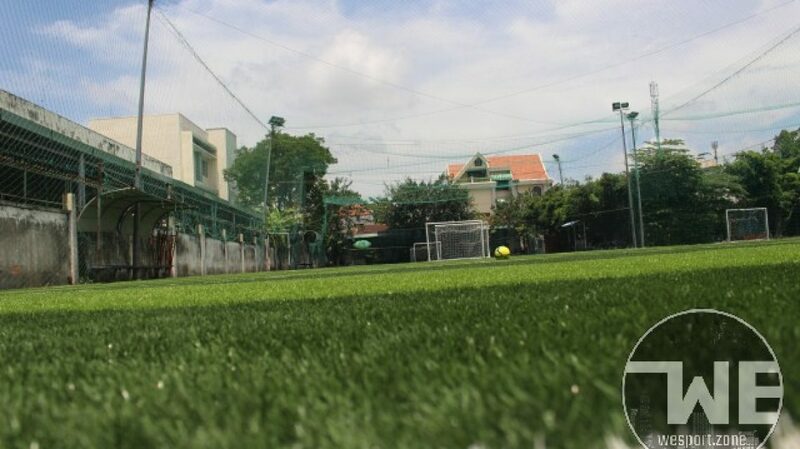 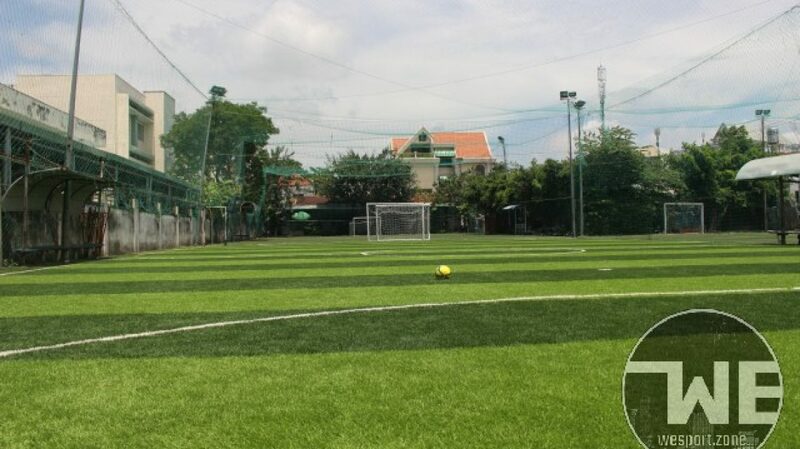 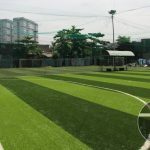 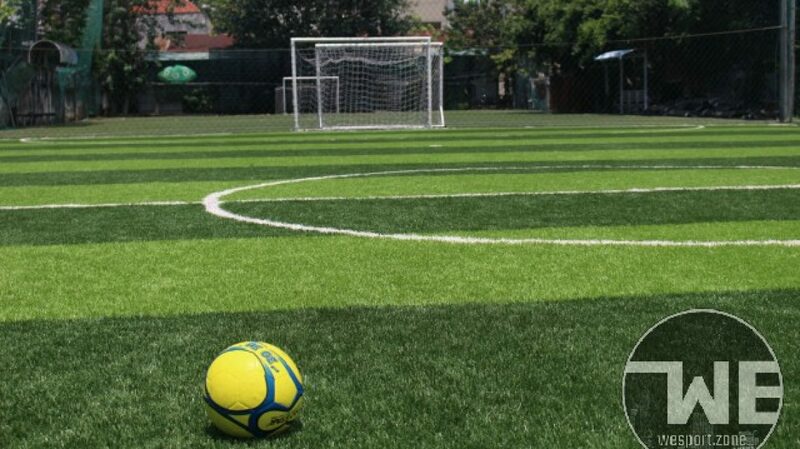 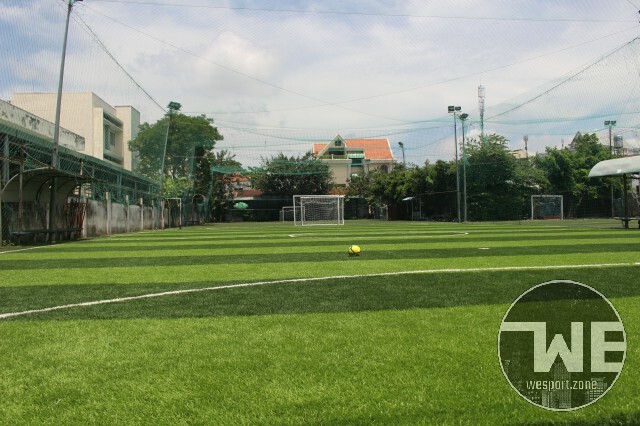 With 22m x 42m FiFa standard, the quality of artificial grass is very high, along with refreshments, rental & purchase of clothes, sports equipment … To meet the needs of entertainment and training of people after hours of study and work. 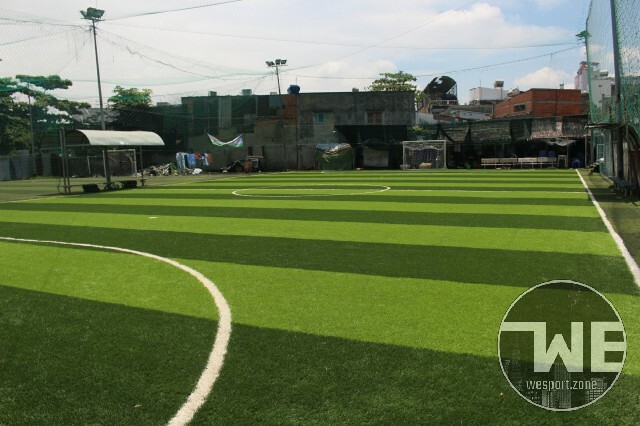 With the willingness of creating a modern football field with reasonable prices, the 8th ball court is ready to serve all of you..